Whether you have very old or very new components we can prescribe the right product and procedures to get your toes tapping again. 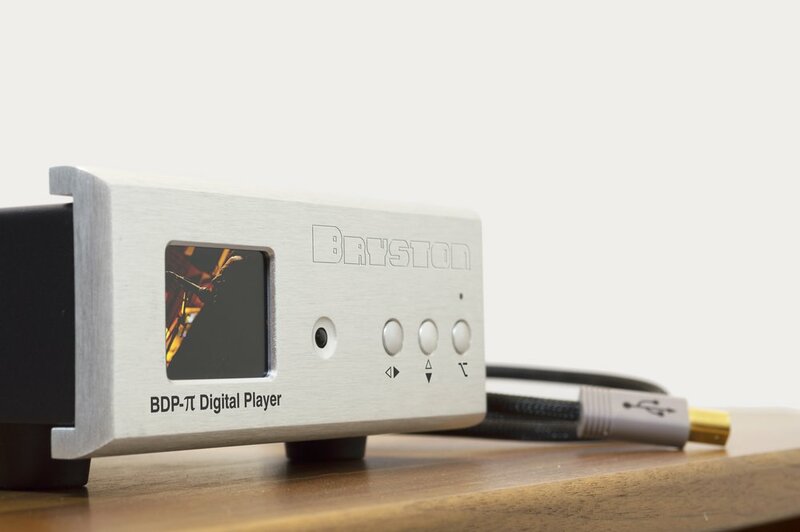 Audition the new Bryston BOT1 cd transport, BDP-Pi digital player, BDP3 digital to analog convertor, BP 26 preamplifier, the new Bryston 4B cubed power amplifier as well as Bryston loudspeakers. 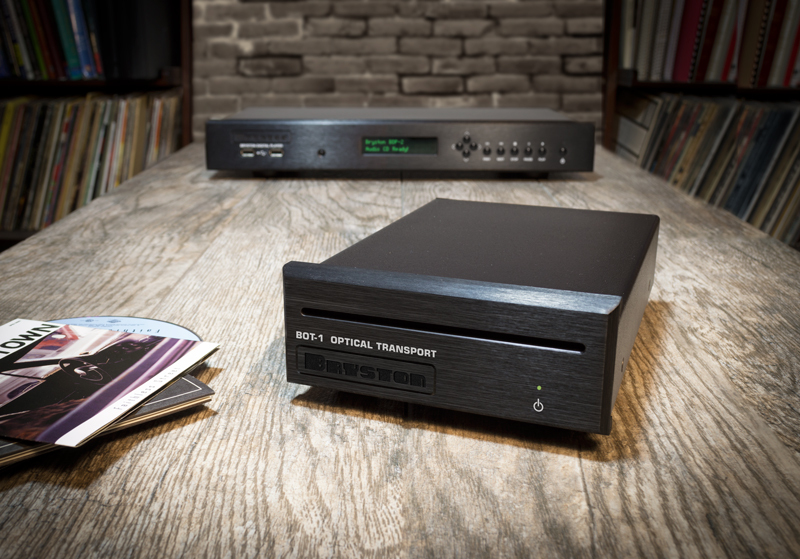 Thanks to Bryston and other great companies we represent it has become more cost effective to archive entire analog or digital music collections and stream millions of music titles in cd or studio quality. In order to serve our customers better Professional Sound has completely renovated our store. You are invited to audition the latest additions to our newly designed compact sound rooms. We offer the largest selection of quality brand name components in Northern Ontario. 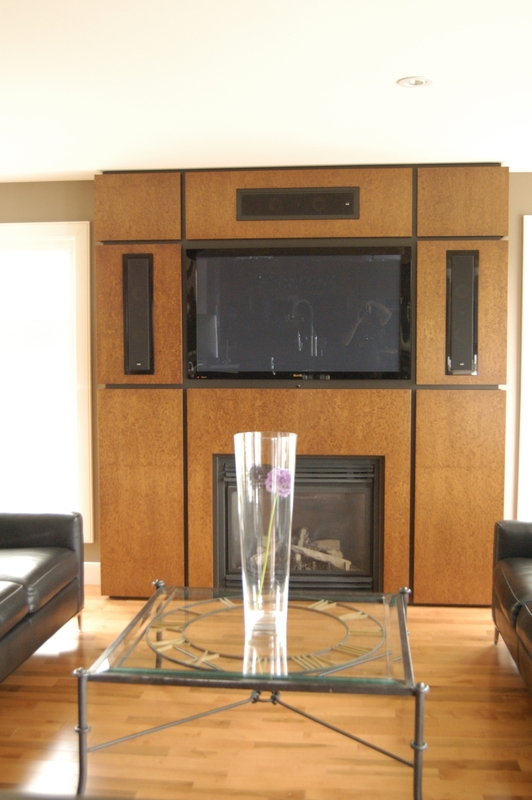 Professional Sound & Acoustics Ltd. was started in 1973 primarily as a commercial installation and rental specialist. 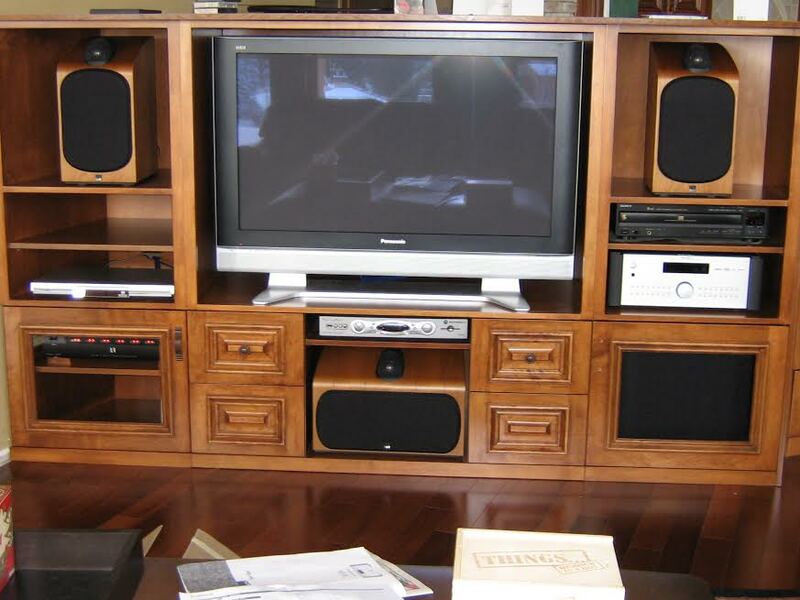 The store quickly incorporated home stereo components and progressively became an audio video specialist by 1985 after the sale of our P.A. division to Half Nelson Systems. After 22 years in a downtown location Professional Sound moved to the South end of Sudbury where our reputation as an audio video specialist continues to grow. Our 41 years in business affords a wealth of information and expertise simply not available at any other store in Northern Ontario. Each and every staff member has over 20 years in the business. Let us help you with your next installation project. Please select the way we can help you design and install your next entertainment or control system. Installing a TV or home theater system in our home. Installing a security or closed-circuit camera system.